I can prepare and submit accounts for a fixed fee and with a fast and efficient turnaround with final accounts , Corp. tax returns including filing of accounts and CT600. I have set the price on this Hourlie to cover 4 hour's worth of work. If it takes longer, you can buy another Hourlie or I will raise a Proposal to cover this. Alternatively, if you think it will less time, please contact me and I will be happy to discuss this with you. Once completed you will be sent electronic profs of all accounts and forms prior to submission for your approval, once approved and filed we will send a printed copy of the full accounts by post for you to retain for your records along with all computations and submission records. Quality work is my first priority to keep my clients satisfied with my accounting services. Please provide full details of your requirements, deadlines and details of how the records are presented (invoices, accounting book, spreadsheet or accounting package such as sage, quick books etc)if the work is likely to exceed the four hour fee quoted we will advise accordingly. Excellent - Thank you again and looking forward to send you more business ASAP. As always, enjoyed working with Zahid! He knows his stuff! Zahid went far and beyond to get the job done! Really professional and will definitely use again! Thanks Kunle, I am grateful. filing of accounts to Companies house and CT600 to HMRC after approval of clients. >Partnership and LLP's accounts and Partnership return filing. >Self assessment tax return Preparation and filing with Sole trader and and all type of income. 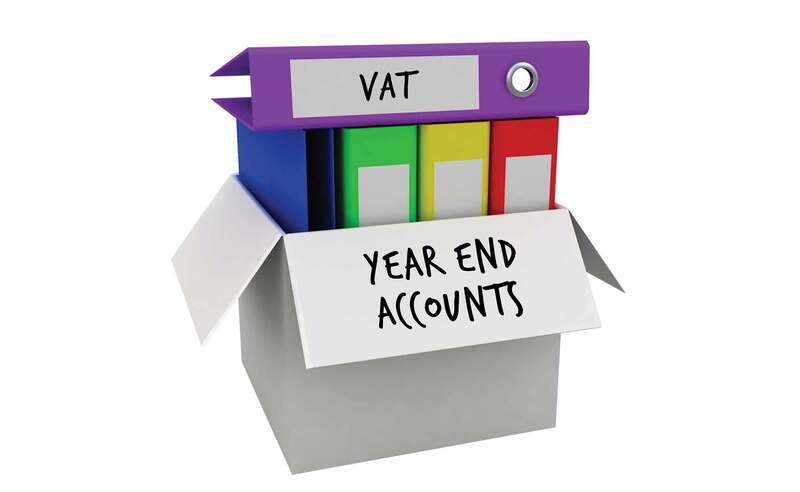 Being Senior Accountant in firm now, I am good in preparing year end accounts along with corporation tax using Accounts Production Software (CCH central), VT and using excel for few small client's. As I am keep in touch with recent changes in Accounting Framework and tax rules changes for UK, I am well aware recent changes in UK standards (FRS105, 102 &102A) plus changes in personal tax rates/bands and changes in VAT Flat rate rate schemes. I am looking to working with good clients and can assure I always focus on my quality, as I am very conscious to provide good service and upgrade profile so quality will be on TOP priority by all means. I am ACCA(Finalist) and Commerce Graduate which ensure I have good accounting background, and I am Certified Xero Partner( see attached certificate).